Every December I have the privilege of taking part in the Sabrina Love Ocean Challenge. This once small gathering of swimmers and paddlers has now blossomed into a 2-day event, spanning many disciplines, and having over 3000 participants! The Sabrina Love Foundation is an amazing charity set up by Suzy and Tony Lubner, that supports kids with special needs here in Plett. This event is one of (and the biggest I think) fundraiser for the charity. the foundation is in memory of their daughter Sabrina who passed away after succumbing to a rare bone marrow disorder. You can read more about the Foundation by clicking on the logo above. The guys at Magnetic South took this event on a few years back, and their professionalism has turned it into one of the best events on the local calender. On Day 1 of the event, you can take part in a seriously tough Ocean swim from The Wreck to Central beach, roughly 4.5km, a 10km Road Run, the 15km Ocean Paddle, or the Beach Walk. 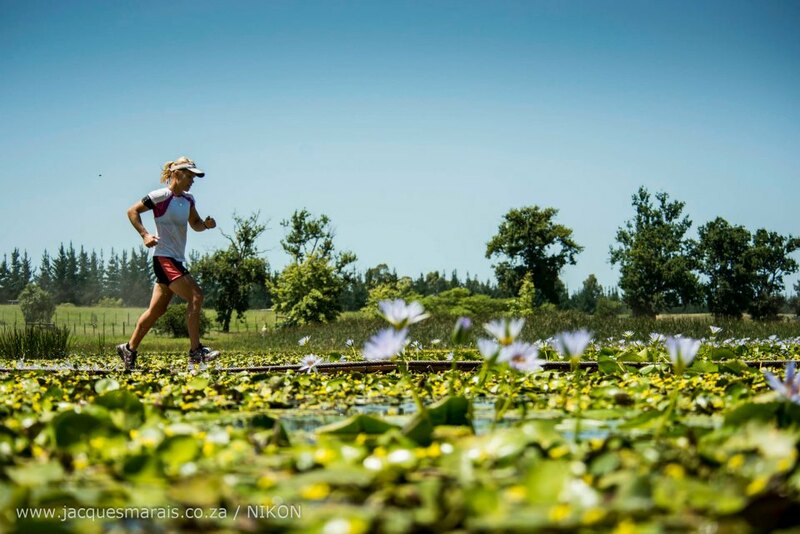 Day 2 involves a Dam Swim, 25km Mountain Bike ride, 10km Trail Run and the Kids of Steel. This all took place at the beautiful Kurland venue. 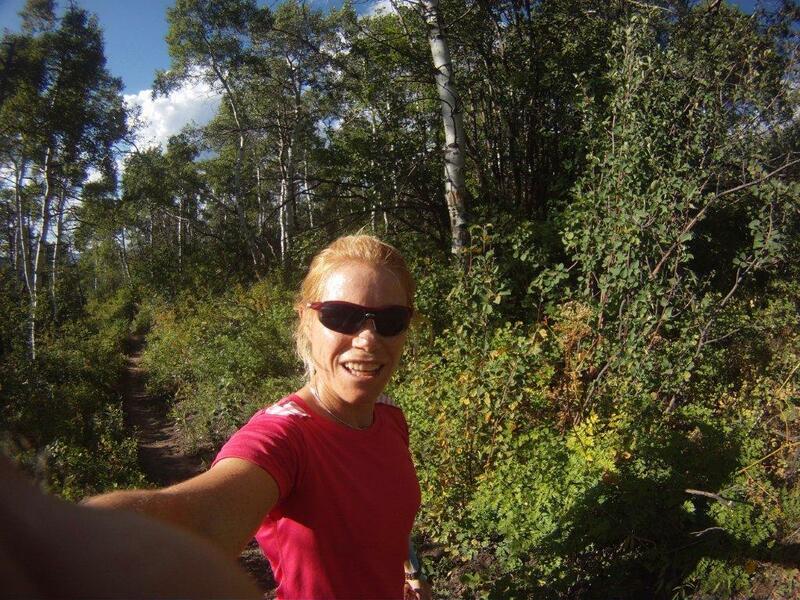 I took part in the trail run, and loved every sweaty minute of it! Next year will be the 10th running of this event. If you are in Plett, make sure you don’t miss this one! 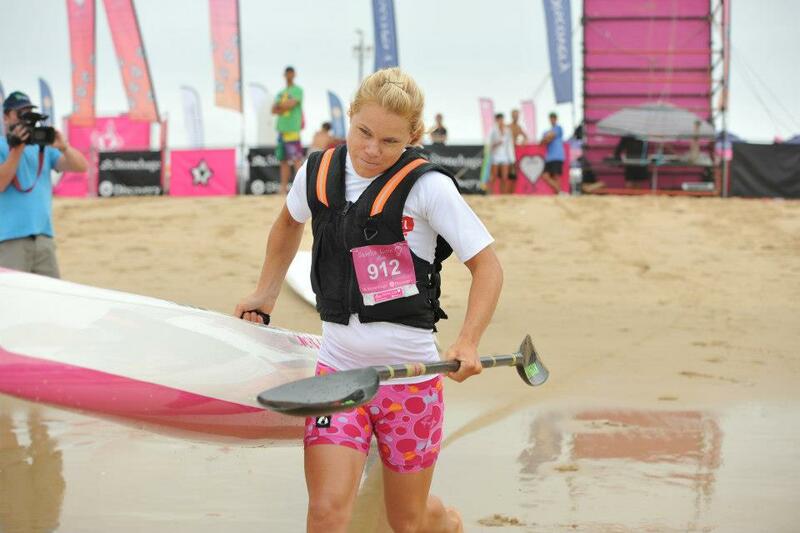 With just three weeks left until the 4th edition of the Pennypinchers Easter Surf Ski Challenge (supported by PPC cement) kicks off on 23 and 24 April 2011 in Plettenberg Bay, a number of the area’s top local paddlers are eyeing out the R12 500 prize money in the men’s and women’s Singles divisions. 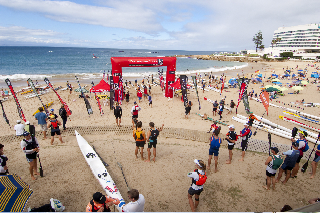 The three Surf Ski Challenge events form part of the Plett Easter Games 2011, a four day Easter weekend sports festival which also includes a Trail Run (4km & 10km), Golf tournament, MTB Challenge (20km & 40km) and Road Run (10km). 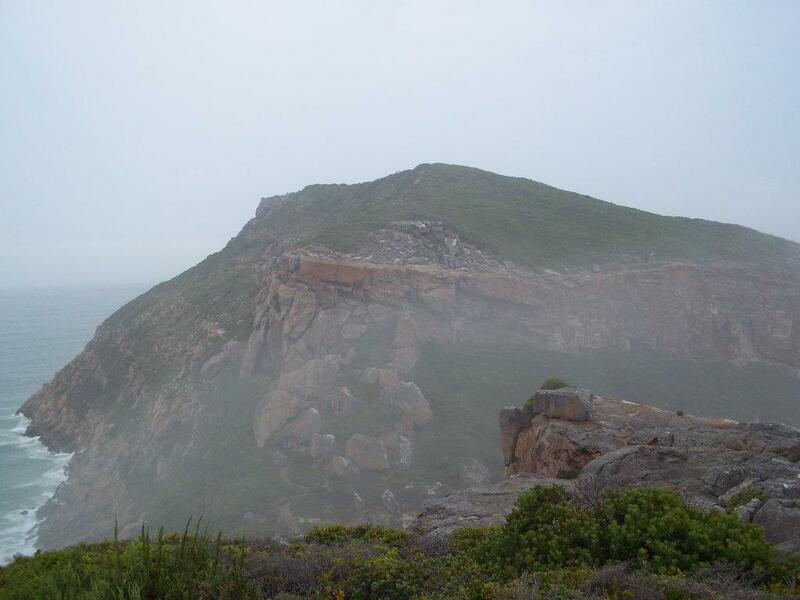 Wayne Craig of Offthehook Events, organizers of the Pennypinchers Easter Surf Ski Challenge supported by PPC cement, said that “there was previously no surf ski race in Plett over Easter. We were interested in starting one up, and Pennypinchers and PPC Cement have since been unbelievable in their support”. Along with the Singles race (1pm on Saturday, 23 April), there will also be a Doubles race (8am on Sunday, 24 April) and Kiddies Guppy Race (10am on Saturday, 23 April). Local legends Michele Eray and Alexis Lyon have already signaled their intent to challenge for the Singles surf ski race title. Craig said that “the Singles surf ski races are sure to be super competitive. Plett’s beautiful coastline offers many spectacular vantage points for spectators to watch the race so I’m hopeful that our event, as well as the other epic Plett Easter Games, will be well supported”. Of those who enter the surf ski races before 15 April, two people will be in line to win a three-night weekend in Plettenberg Bay, including breakfast and dinner. The first 100 entrants will also receive an awesome Goodie Bag. Those who are interested in participating in or attending the event can find additional information by visiting http://www.offthehookplett.co.za, following @offthehookplett on Twitter, Pennypinchers Easter Surfski Challenge on Facebook or by contacting Wayne Craig at wayne@offthehookplett.co.za or on 044 533 0796. 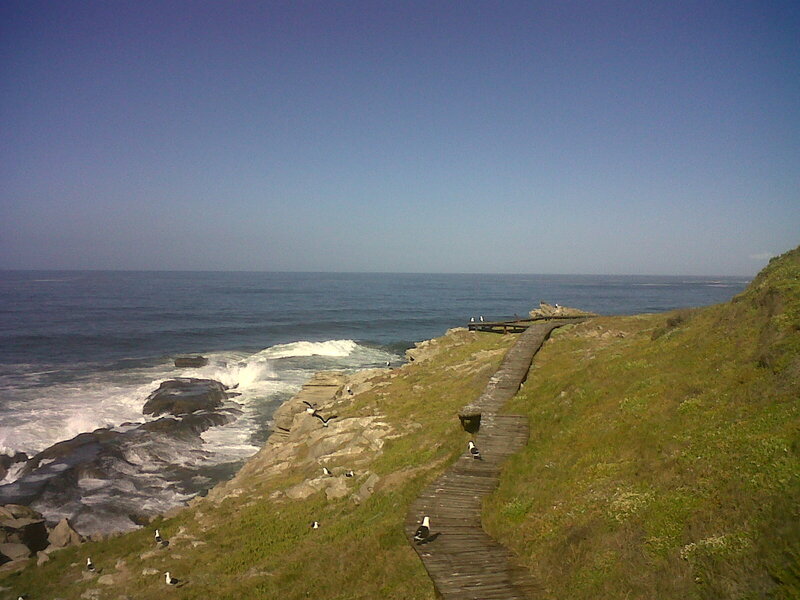 For accommodation, Patty Butterworth is available at admin@plettenbergbayinfo.co.za. Wayne at Off The Hook restaurant in Plett has been putting on Adventure Races and such every so often. It’s great as it gives all the locals an excuse to get out there and do some exercise in this awesome natural playground we have on our doorstep. (Plus you get a calamari burger as part of your entry, oh and did I mention a beer?) So you get some fresh air and exercise, and a meal. Perfect! On Saturday they held a fun 15km Ski Race, 3 laps of 5km including a punishing trip through the River Mouth into a full-blown outgoing tide. Seriously, I think I didn’t go faster than 8:00 pace. Ouch. I took my neighbour Erik, wh can cycle pretty fast, in a double. The question was, could he paddle? He mentioned something about paddling before, so I didn’t think twice. We hopped in a club double and went for it. About 2km in, he says that the furthest he has ever paddled is about 1km, 5 years ago… Uh oh! He handled so well! We went pretty steady, and I thought it would be fun to run along the river bank (read soft, sinking sand), and more importantly, I thought it would be quicker than paddling into that flooding tide. Of course, the incentive to beat my brother Laurent and his partner, Wayne (OffTheHook) and “other” brother was huge. Once we heaved the beast of a double onto our shoulders, we realised that the 40k tank would squash us into the sand, so we hurriedly jumped back into the water. 3 laps later, we got to the finish. Well done Erik, I think you are a natural and should change sports!! I will try get some photo’s of the day, it sure was a classic. The full moon has been pretty awesome too. 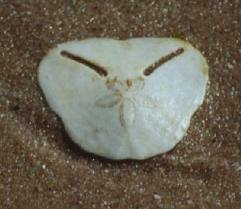 I found this Pansy Shell on a beach walk yesterday! So stoked, as it’s only the 2nd time I have found one, and I have lived here for 29 years!